WordPress is currently the most popular CMS being used in the internet today as it provides a lot of plugins and themes that match anyone’s taste. No wonder there are hundreds of talented designers out there that offered WordPress themes freely available to everyone for personal and commercial projects without any restrictions. 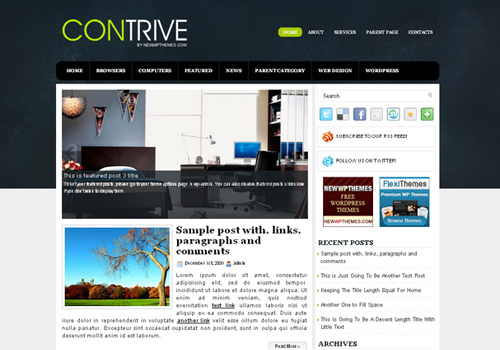 However, the WordPress community has now extended a different path for themes that users need to pay and these are premium themes. 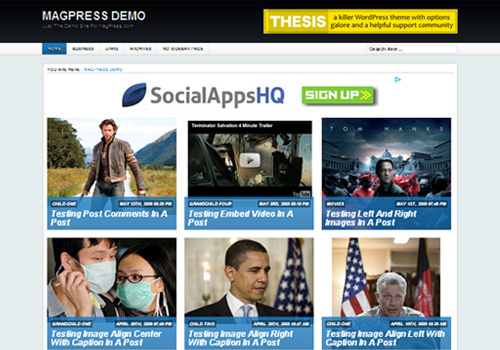 For today’s post, we are showcasing the WordPress themes that are freshly released this month. 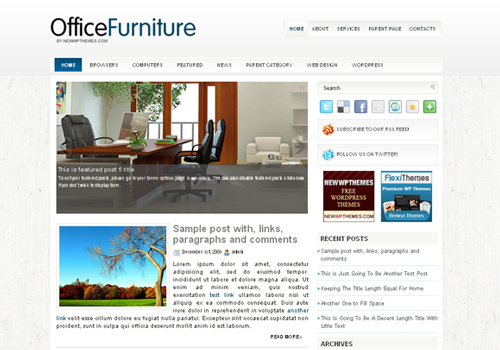 Here are the 20 High-Quality Free WordPress Themes Released in September 2011. 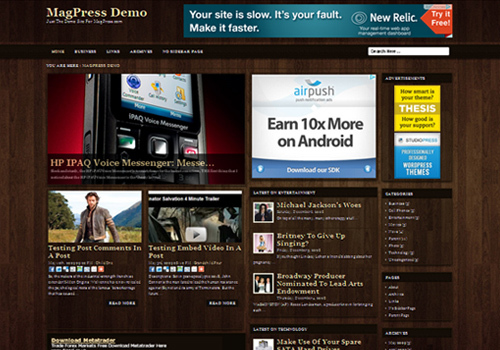 Try to look back at some of the old WordPress themes and compare it to the new ones. 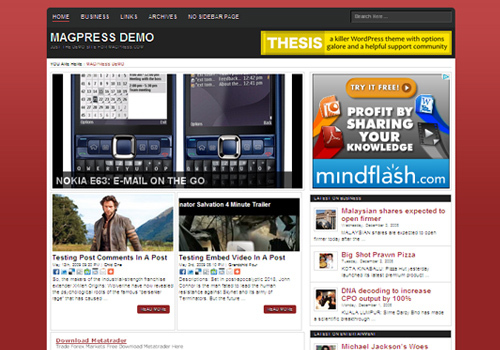 You will clearly see how and why WordPress has rapidly dominated into the CMS world today. 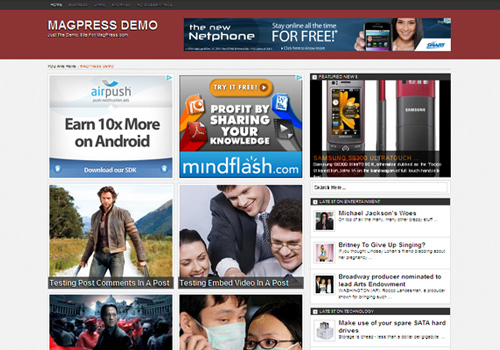 Best for any niche especially for games, online games or entertainment sites or blogs. 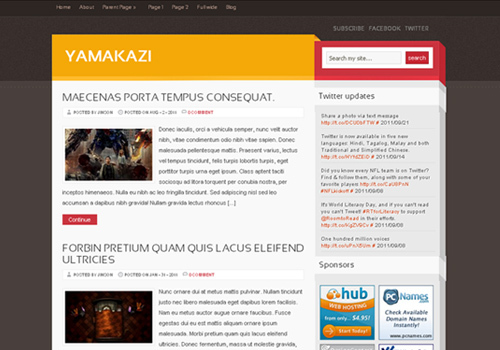 Suitable for any niche especially for games, online games or entertainment sites or blogs. 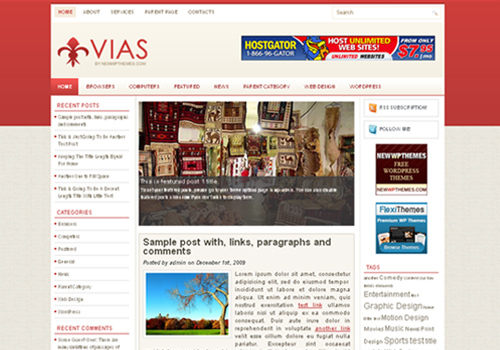 Suitable for any niche, especially for movie, dvd or video websites. 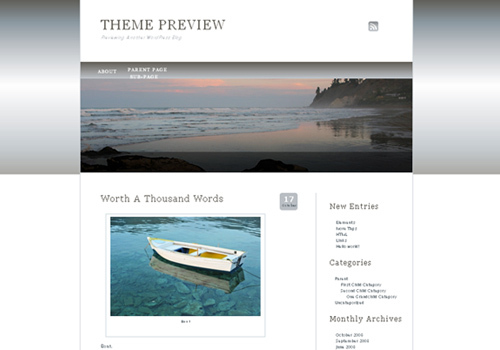 A minimalistic theme with a unique design and layout feature. 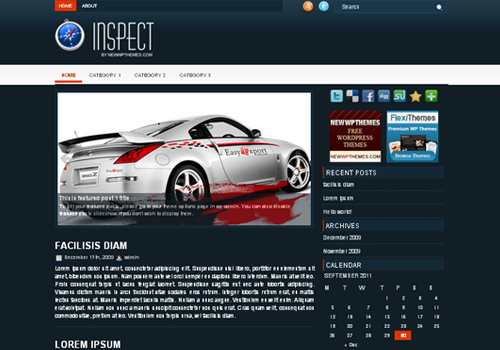 A theme with sharp design and layout feature that comes with an attractive color combination and typography. 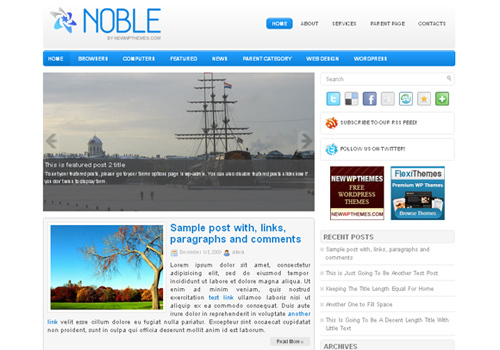 BlogoLife is an HTML5&CSS3 theme that’s simple and perfect for personal blogging that supports post formats, and several customization options. 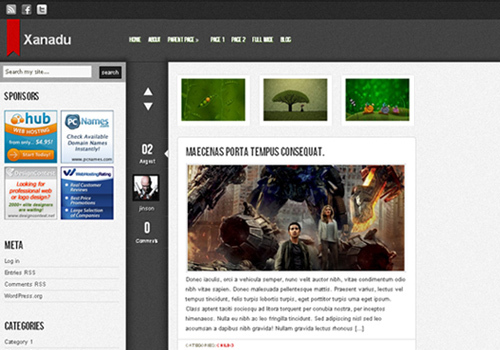 A 3-column fixed width WordPress template. 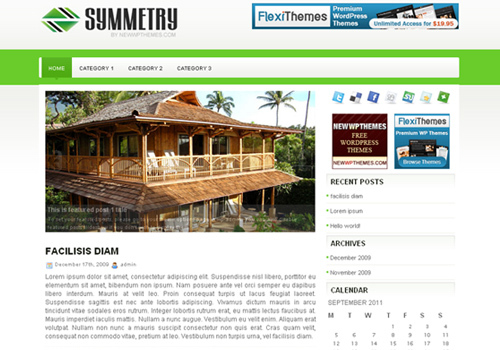 A 2-column fixed width WordPress template. 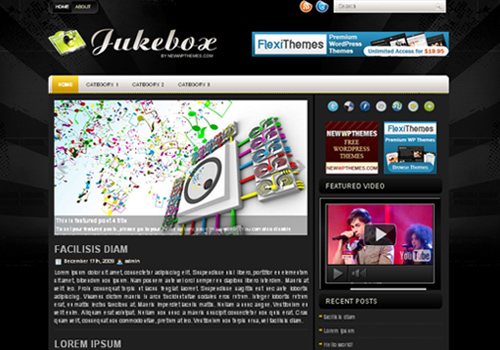 A theme that can be customized which contains integrated drop-down menu and slider. 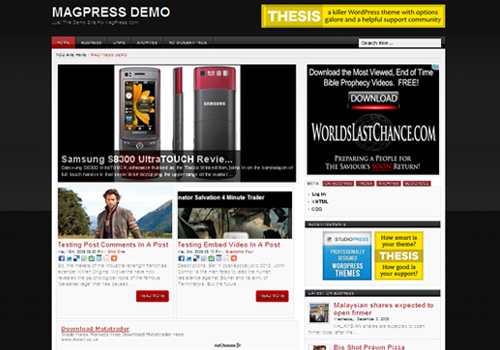 The appearance of the theme is easy to modify. nice list, make another PS. 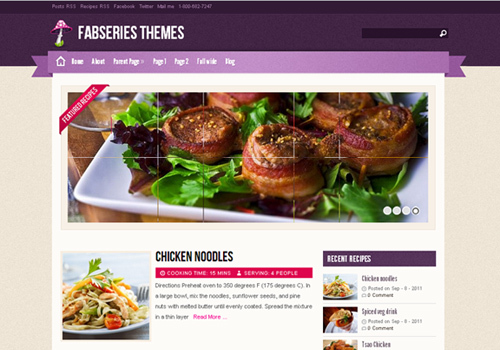 beautiful wordpress themes. thank you. These are awesome themes! I will try some of these. Thanks for sharing!